A Foster-Daimler 105hp artillery tractor operated by the Royal Marine Artillery during the First World War, 1914-1918. Location unknown. 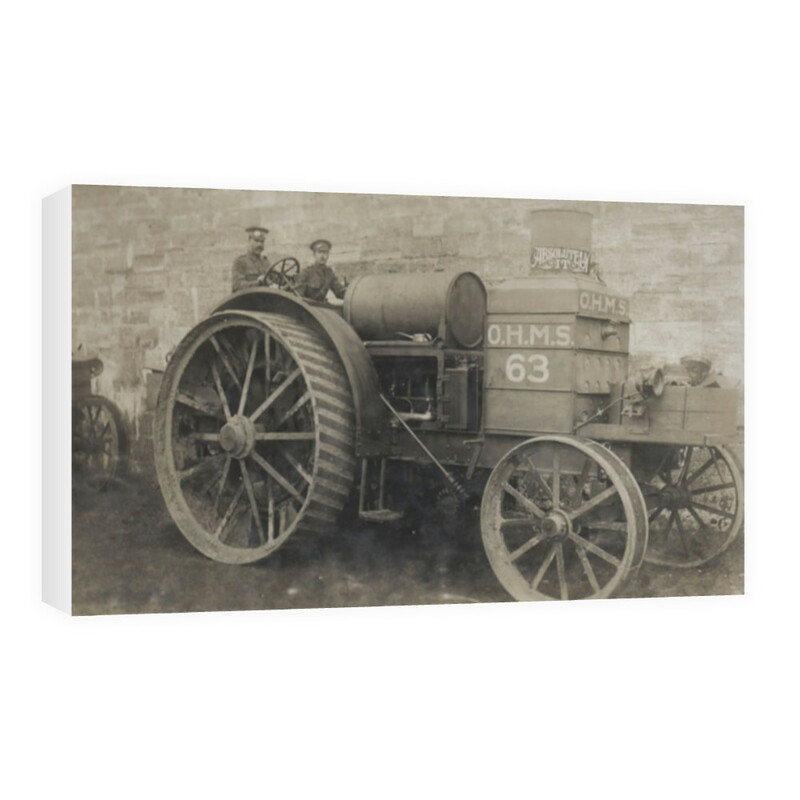 This A Foster-Daimler 105hp artillery tractor operated by the Royal Marine.. Canvas is created using state of the art, industry leading Digital printers. The result - a stunning reproduction at an affordable price. A Foster-Daimler 105hp artillery tractor operated by the Royal Marine..